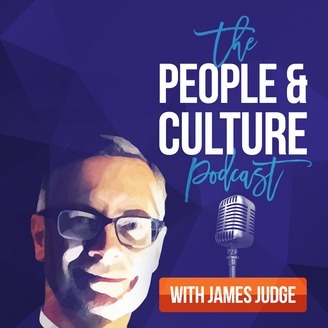 The People & Culture Podcast with James Judge is a series of in-depth discussions with practitioners and leading experts on emergent trends impacting on the shape of the future workforce. 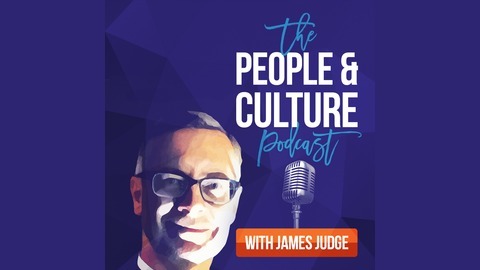 The People & Culture Podcast is a series of in-depth discussions with practitioners and leading experts on emergent trends impacting on the shape of the future workforce. In this episode I am joined by Erma Ranieri, South Australia's Commissioner for Public Sector Employment. I ask her about the role of the Commissioner in a state where the government is the largest employer. We explore what a connected, modern public sector workforce looks like, how it might position itself as an employer of choice and whether some common media portrayals of the public sector are in fact accurate.